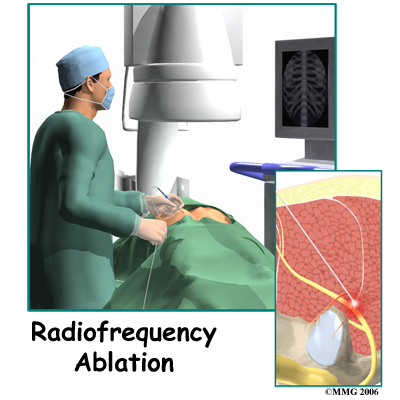 Welcome to Quality Physical Therapy’s resource on Radiofrequency Ablation. 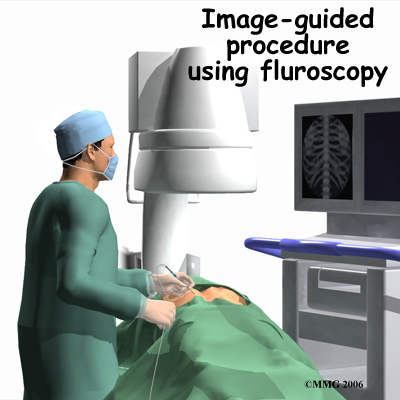 Physical Therapy at Quality Physical Therapy after radiofrequency ablation can generally begin immediately unless your doctor recommends otherwise. 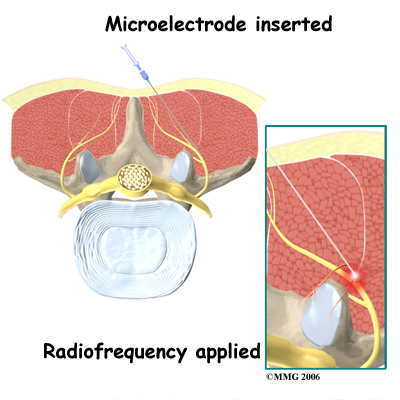 As indicated above, the radiofrequency ablation is done with the goal of trying to reduce your pain. 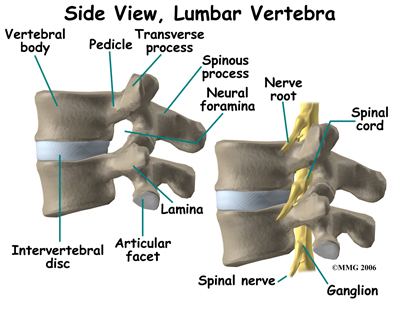 The pain in your neck or back, however, can be caused from a variety of different reasons therefore the rehabilitation treatment you receive at Quality Physical Therapy will vary according to what structures are involved in causing your pain. 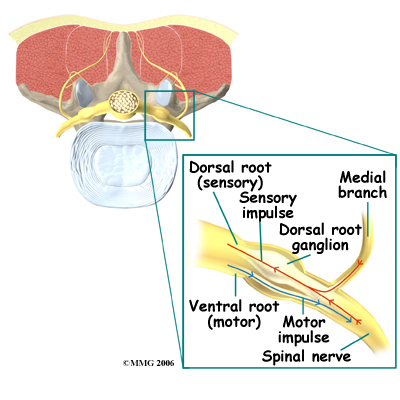 Your treatment will also be designed to suit your specific individual rehabilitation needs. 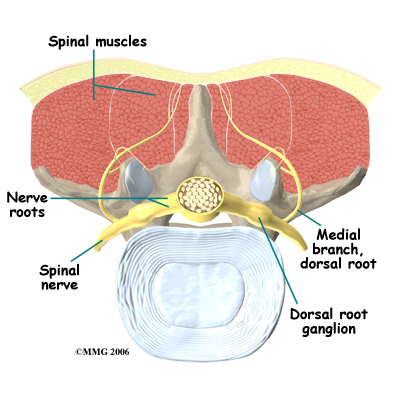 Generally the treatment we provide at Quality Physical Therapy for your spine after radiofrequency ablation can assist greatly in managing your pain but it should be remembered that this procedure may not be a cure for your chronic pain; they are only a part of your overall pain management plan. 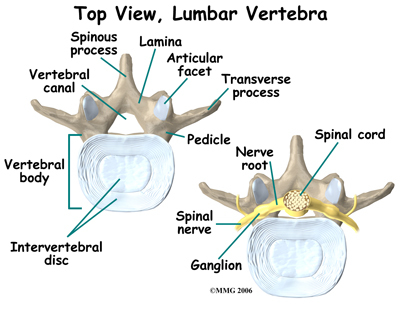 You will need to continue working long-term with your doctor, Physical Therapist, and any other health care professional involved in your pain management. 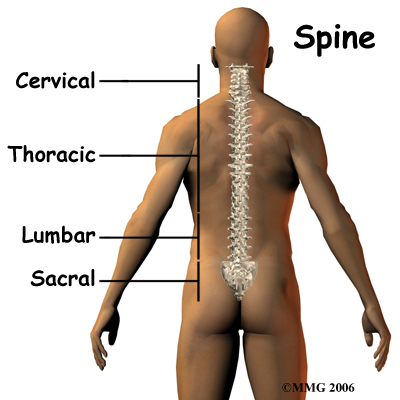 You will also need to continue faithfully doing your rehabilitation home program in order to best manage your pain. 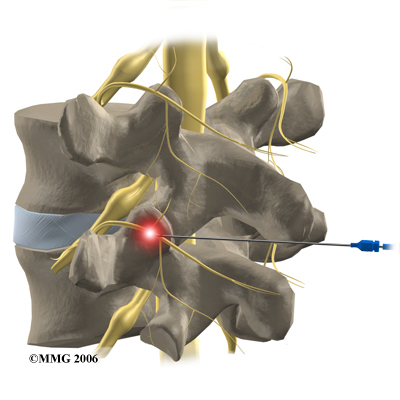 If your pain has not been positively affected by the ablation, increases, or returns despite the ablation and regular Physical Therapy treatment, your therapist may ask you to return to see your surgeon in order to discuss the possibility of another ablation or other pain management options.